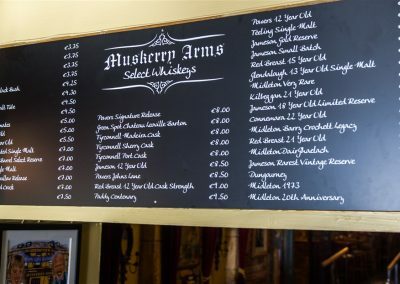 You will always receive a warm welcome at The Muskerry Arms – a traditional Irish pub situated in the heart of the bustling village of Blarney. 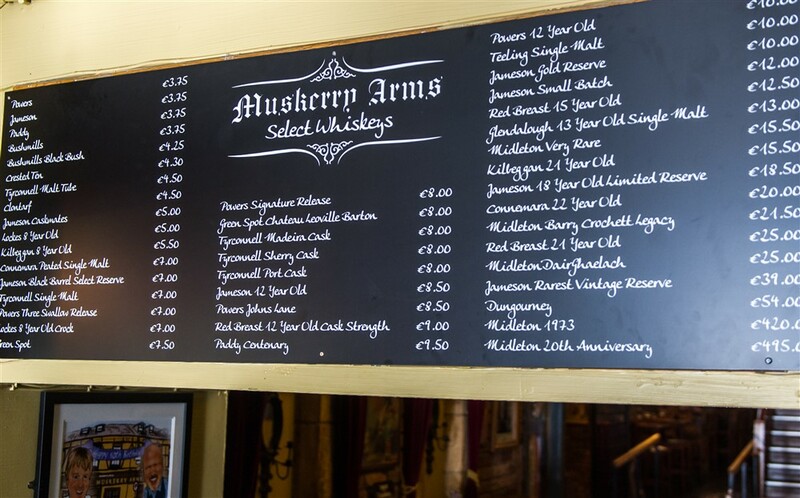 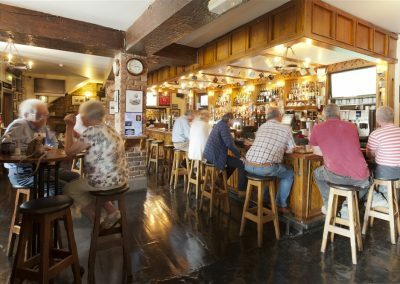 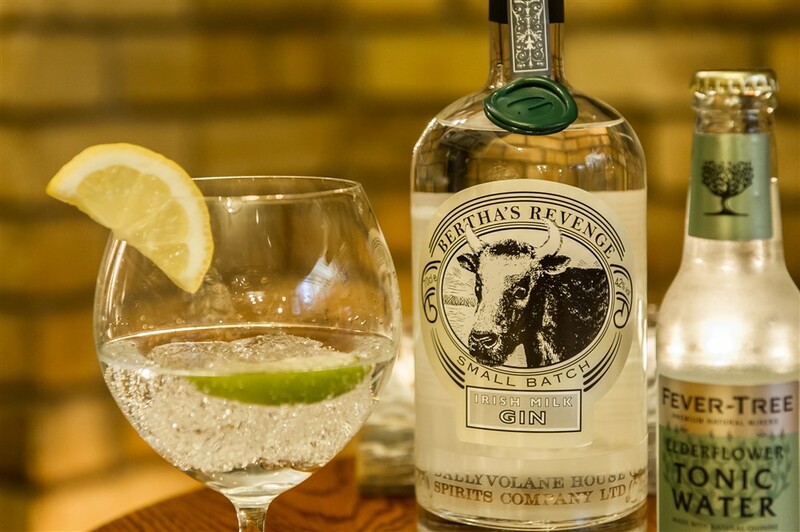 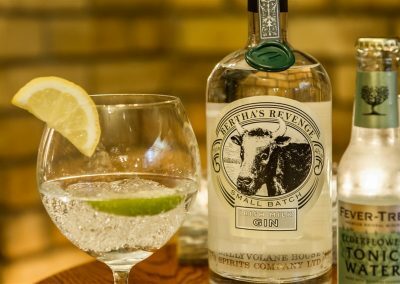 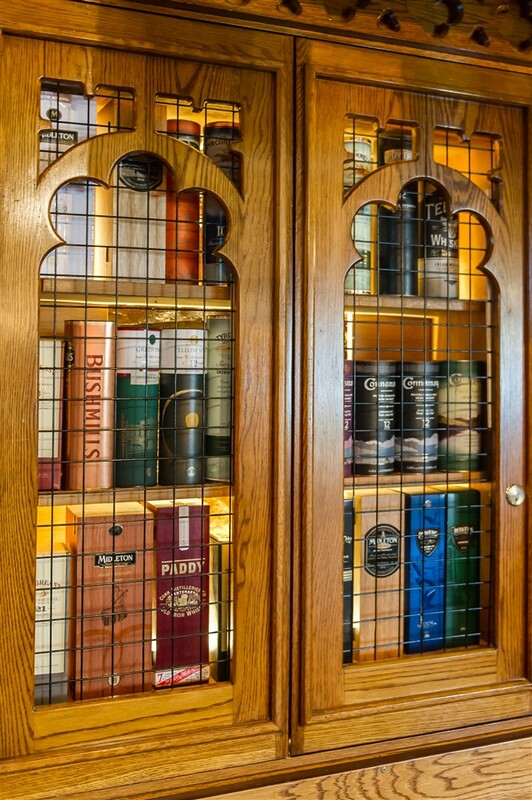 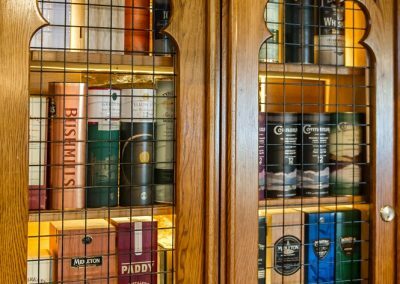 The Muskerry Arms is a place to come for a drink, live music, watch Live Sport, enjoy a homemade meal, or stay for a few days in our boutique guestrooms. 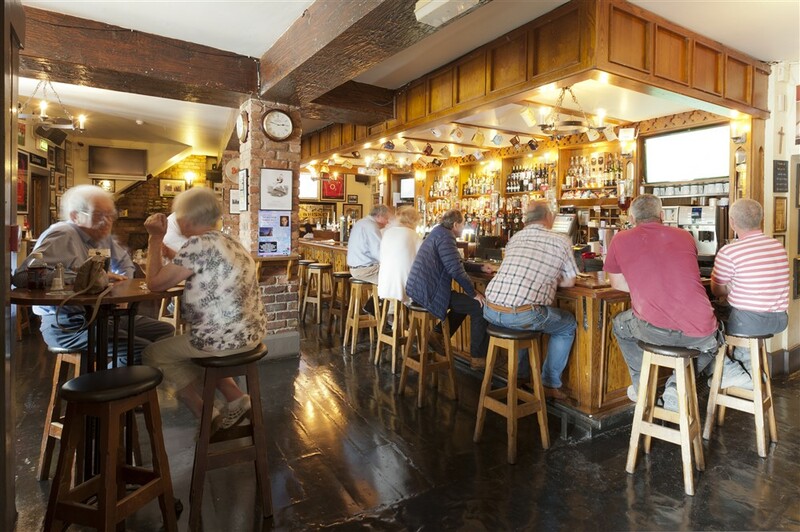 Our impressive 30 foot long bar counter offers a varied selection of spirits, beers and wine, ensuring quick service by our friendly staff.